are the names of my new students. 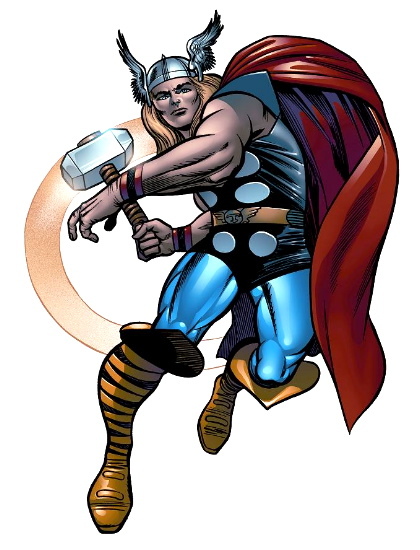 “What kind of name is My?” you ask, after wondering why anyone would name their child Thor. A Swedish one, apparently. At least that’s what the kids told me after I obstinately insisted that “My” was not a name and would she please tell me her real one. Oops. In other news, I’ve continued with my fortune teller lessons. We made them in class on Monday. Unfortunately, the class happened to consist of a lot of kids who like to speak English but hate writing it. One of them refused to write in fortunes, which meant that all of them decided to join the strike – except little Hannah who wrote hers in Swedish. So…what is a fortune teller without fortunes inside? A little creature that eats paper. Apparently. I tried to get them to use their creatures to talk to each other in English. Fail. Naturally, he went above and beyond and wrote his deadly prediction in all of the fortune slots. “Die!” I’m pretty excited to hear parent feedback on this one. Here’s an article about the girl who holds the record for the lowest limbo. And here’s the guy with the longest freestyle rap. I would want some quality assurance on that one – I could definitely talk nonsense in a beat for hours on end. hehehe, sounds like you’re having lots of fun. Um, is “My” spelled “Mai”? Just checking your Swedish…and, yay! You are blogging again! No, it’s spelled “My” according to the kids. Weird, right? But, yes I ammmm. Hee hee…according to the kids. You know they had fun with THAT one. Check the “Moomin” there my fave character is “Little My” perhaps also her mother was little My’s fan ;P .